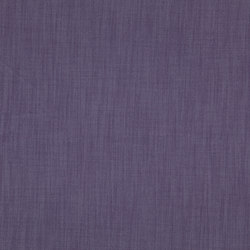 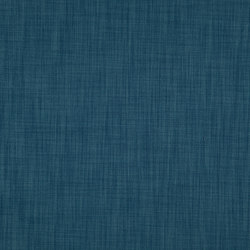 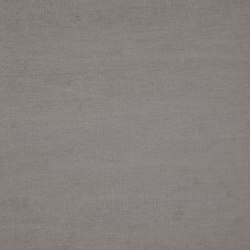 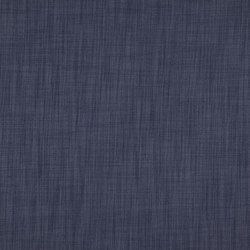 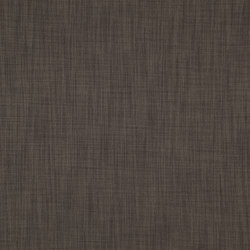 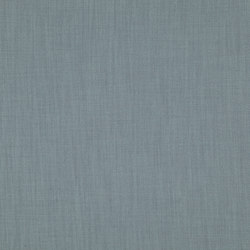 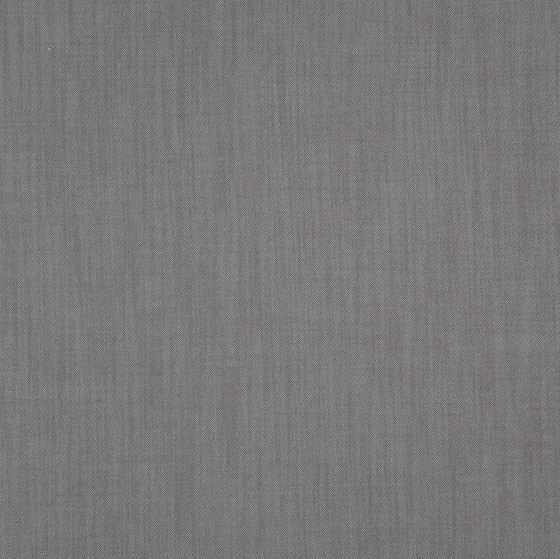 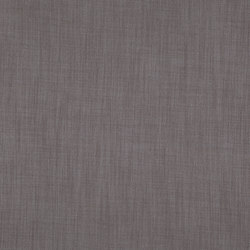 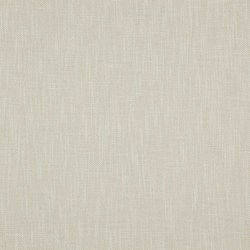 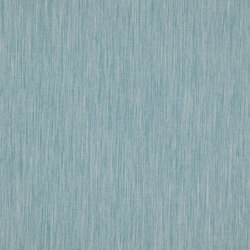 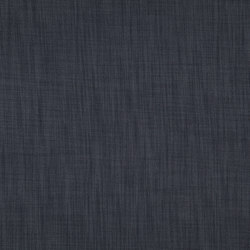 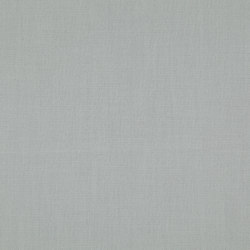 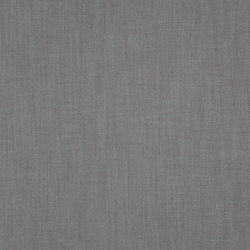 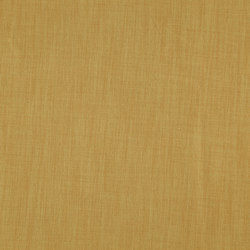 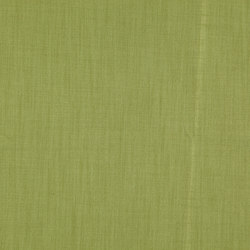  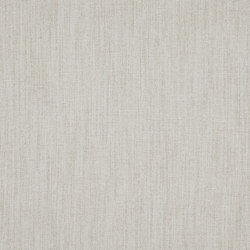 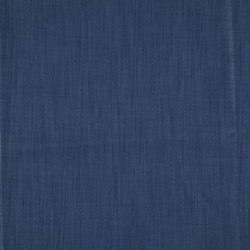 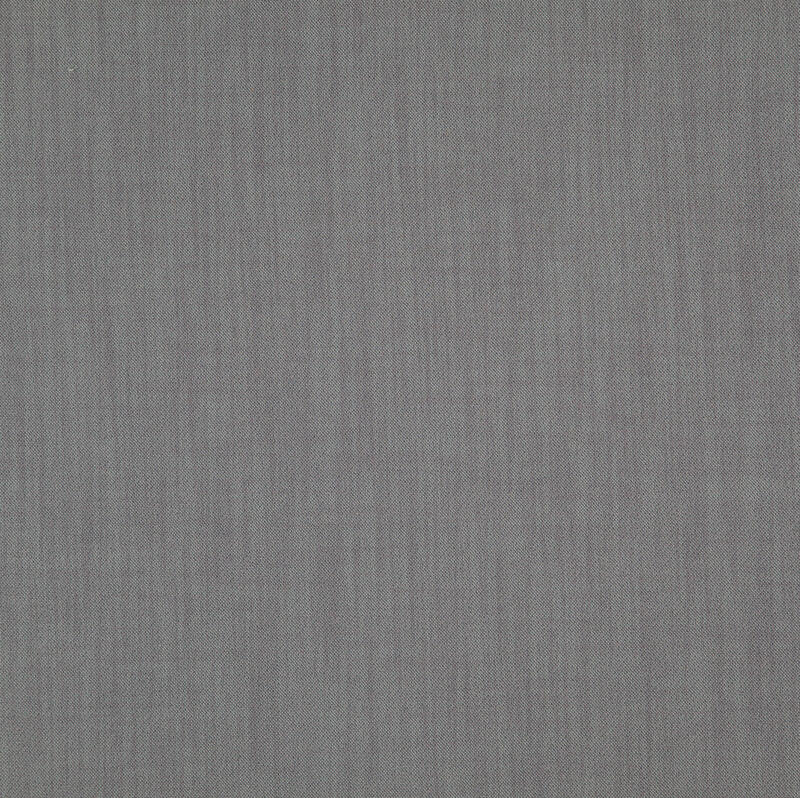 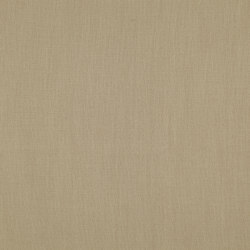 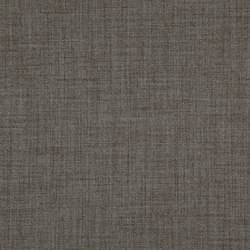 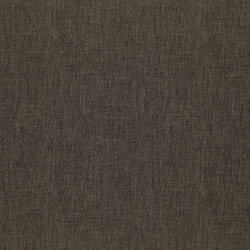 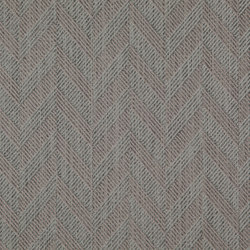 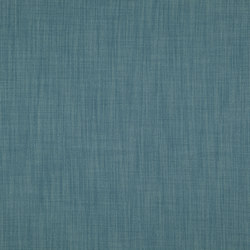 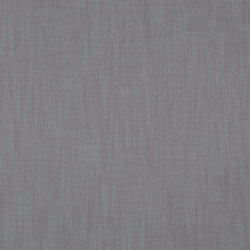 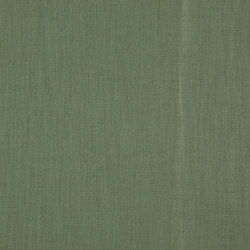 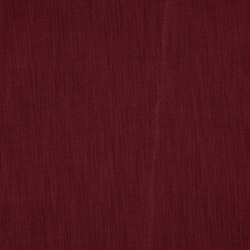 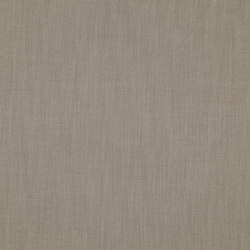 A wide width dim out drapery fabric with a textured web effect. 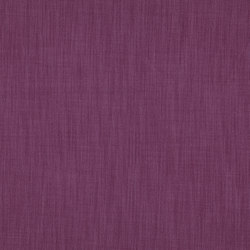 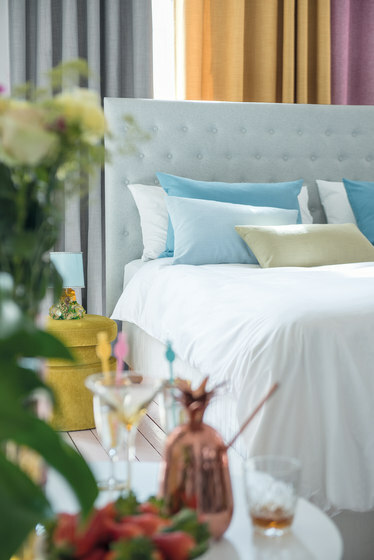 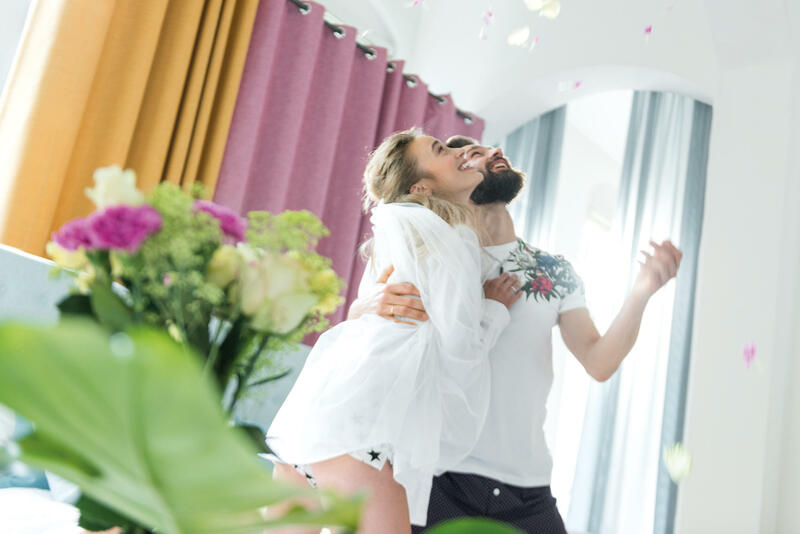 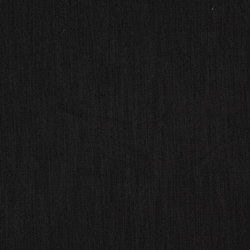 Loci Dim Out is available in a broad colour pallet of 24 colours, comprising of user-friendly neutrals and punchy bold tones. 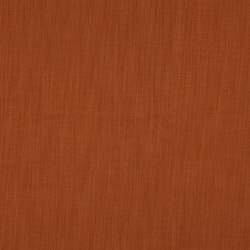 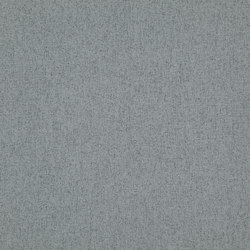 100% Polyester, Inherently Fire Retardant. 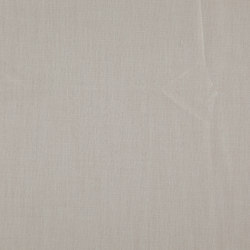 A wide width dim out drapery fabric with a textured web effect. 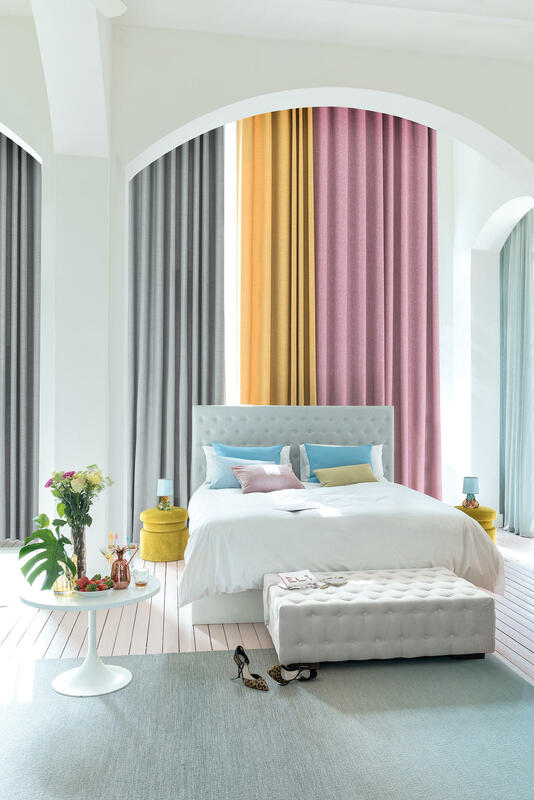 Loci Dim Out is available in a broad colour pallet of 24 colours encompassing user-friendly neutrals and punchy bold tones. 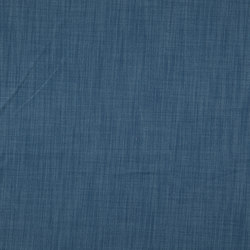 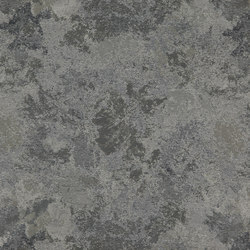 Usable width 300.00cm.